Click here to view the new 2019 brochure from cover pools! 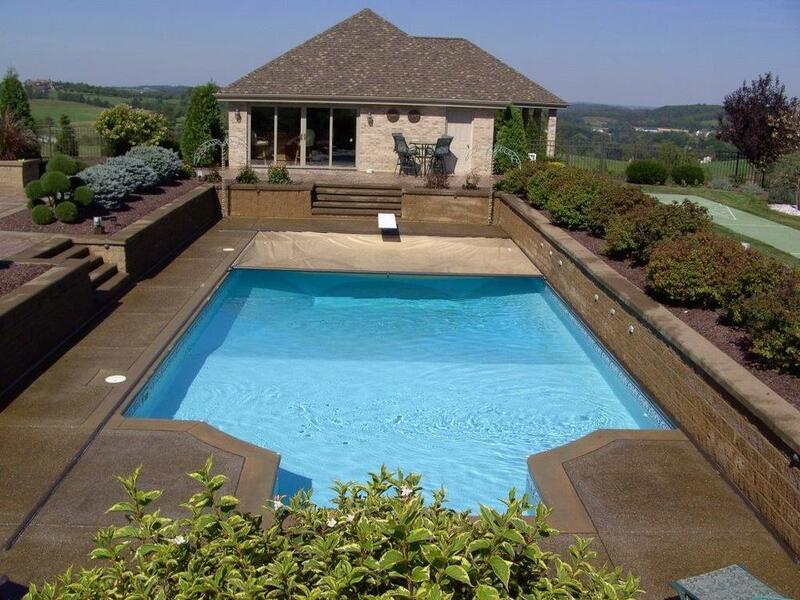 A Cover-Pools® pool cover is the best way to protect family and friends and to optimize your investment, ensuring your swimming pool will remain the source of fun and enjoyment it was intended to be. If you already have a pool, or if you're planning to build one, remember: a pool without a pool cover is like a house without a roof. Click here to view the Cover Pools warranty for automatic covers. Click on a picture below to enlarge! Congrats to our very own auto cover installer/repairman Tim Andrews on completing Cover Pools Dealer School! Owner Del "Buster" Suppo and Tim Andrews with their Certificate of Completion for the dealer school that was put together by Cover Pools. A safety pool cover, a solar pool cover, and a winter pool cover in one. Your Cover-Pools® automatic cover is all it takes for year-round pool protection. This multi-tasking cover acts as a safety cover, a solar cover, and a winter cover, all combined into one. Designed to be used every day during the swimming season, a Cover-Pools automatic cover gives you peace of mind at the simple turn of a key. In under a minute your pool is easily covered or uncovered. During the off season, the cover acts as a winter cover to protect the pool. Save lives, time, money, and resources with a pool or spa cover from Cover-Pools. Need a cover repaired? 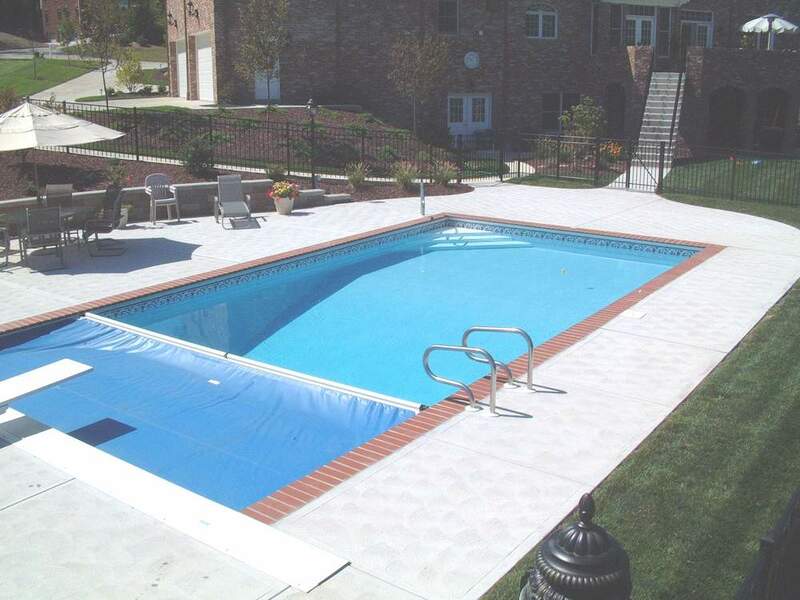 Click here to visit tristate pool covers!